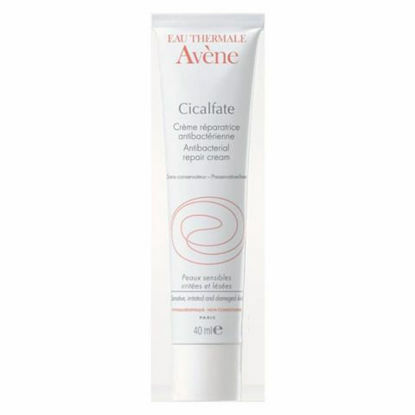 As featured in marie claire's top 5 beauty essentials. This cream boosts your skin's natural ability to repair itself. It’s a saviour for sunburned skin. Wash the affected area(s) with saline, clean water, or a suitable wound cleanser. 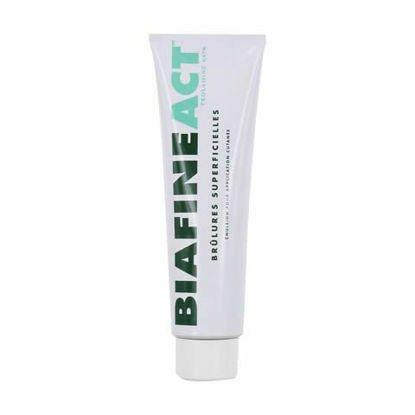 Apply biafine on and around the affected area(s) in thick layers 1/4 to 1/2 inch thick. If applying gauze dressing, moisten the dressing lightly before application. Reapply biafine as described above every 24 to 48 hours or as directed until the wound or lesion has healed fully. For donor site management, apply biafine after skin removal and cover with a moist dressing. Reapply as directed. For dermal graft site management, apply biafine to the graft site only after the graft has taken successfully. Biafine can be washed away with a saline solution or clean water without causing damage to the newly formed tissues.